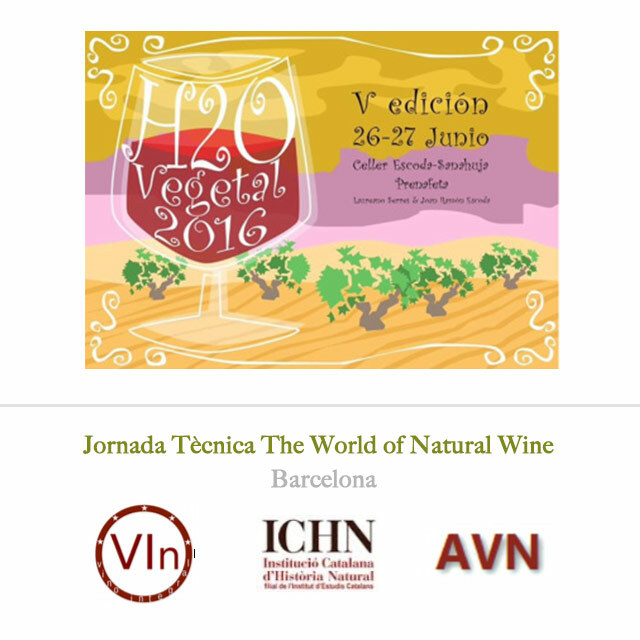 H2O Vegetal, the wine fair with nothing added or taken away, has been taking place close to Tarragona. If you’re lucky you can still get there today, before 18:00. A great line up of course, with winemakers from throughout Europe and even from Japan and Mexico! 1- The earth and the winemaker / 2- The cellar and the winemaker / 3- Society and wine. A vast programme where Spanish, French and Georgian producers will be present. Many thanks to Clara Isamat who will be moderating the seminar for sharing all this information with Raisin. All Spain's Natural Wine Bars, Restaurants and Wine Shops!